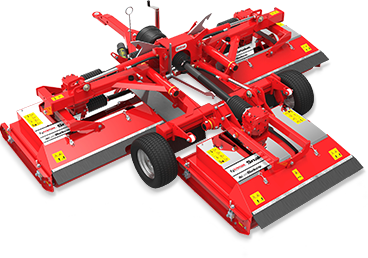 The front-mounted version of our ever-popular rear linkage Stealth Mower, this multi-spindled rotary wing mower is ideal for large areas. 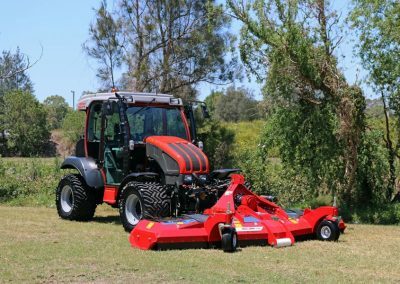 With a 3.4 metre cutting width, the Trimax Stealth FM folds to tractor width for safe road transportation and once folded has a width of just 2.4 metres. With five blade spindles arranged in a ‘V’ shape weight is kept near the tractor. 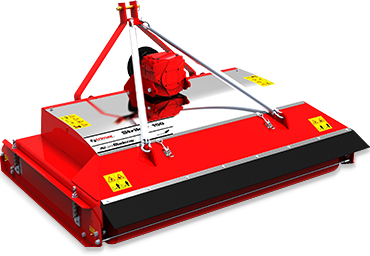 Trimax’s exclusive LazerBladez™ cutting system gives the Stealth Front-Mount exceptional performance in difficult conditions, while numerous other features deliver a machine that is robust, reliable, simple to maintain and easy to set up. 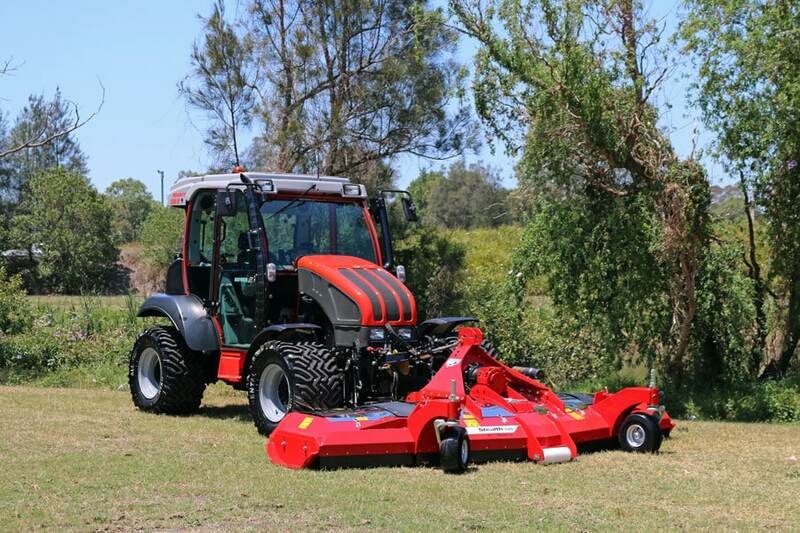 Well proven by professional users in international markets, many contractors have realised a worthwhile gain in productivity after changing to the front mounted version. Ask us how Stealth FM can transform your environment. 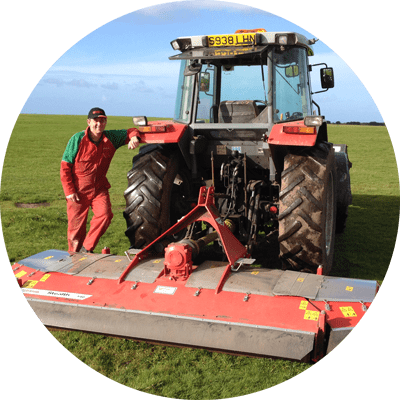 "With the Trimax Stealth I’m able to cut a lot faster than ever before and the height adjustment between runways and apron is so quick and easy." 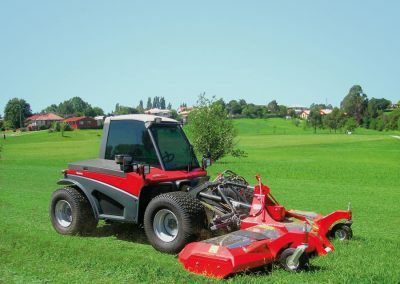 "The Stealth has brilliant decks with excellent grass dispersion and minimal greasing required. 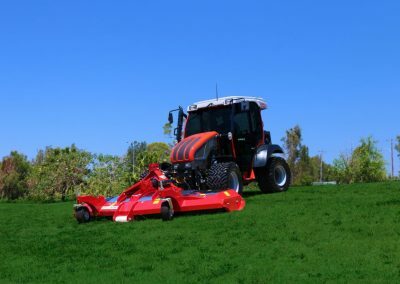 We can just jump in and cut grass!" "We've been very impressed with the Stealth. 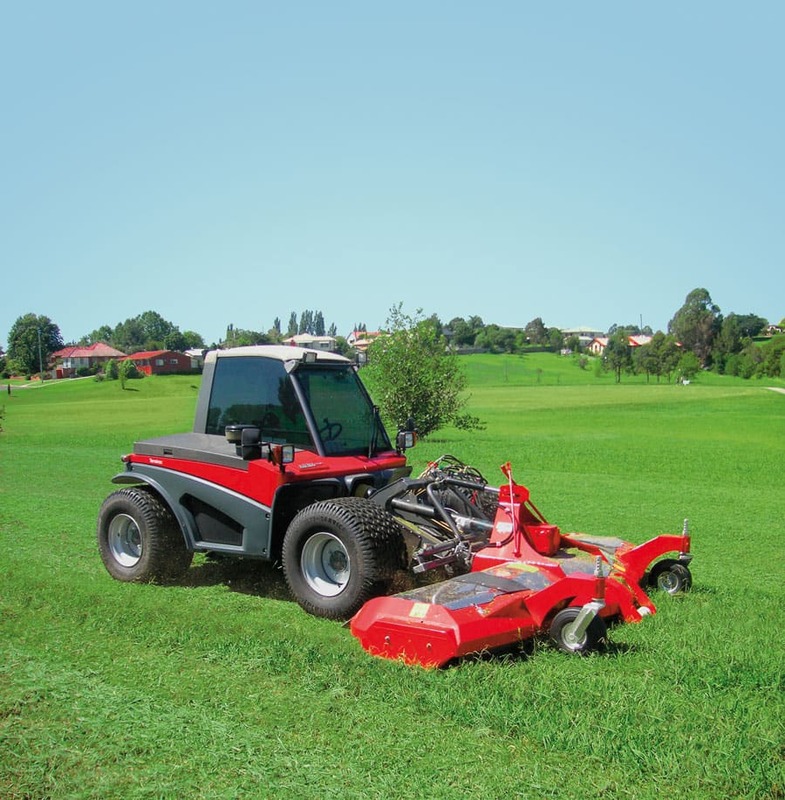 It’s a high output, reliable, low maintenance, easy to operate machine. 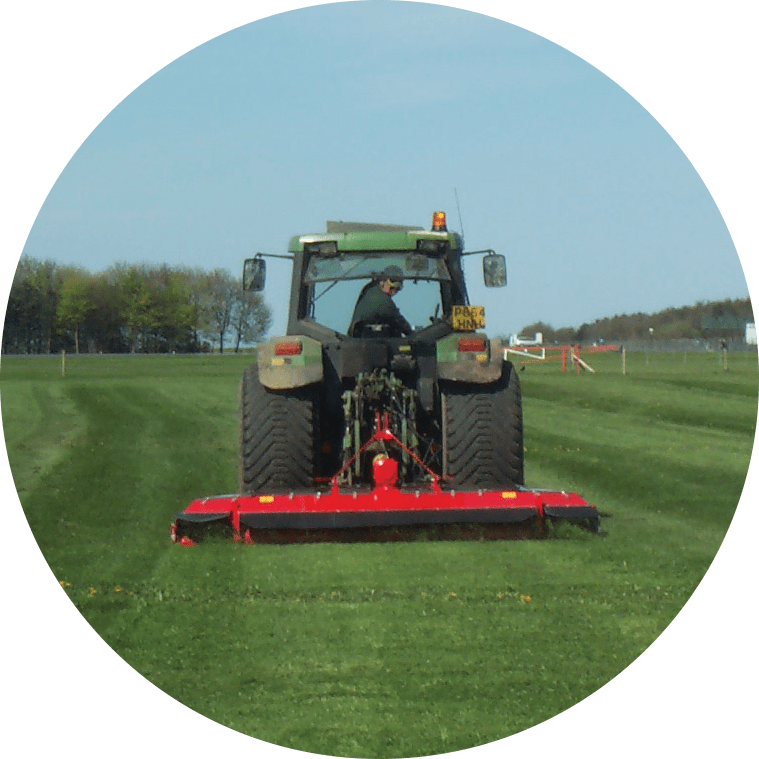 This machine has done a lot of work at Silverstone Motor Racing Circuit prior to the British Grand Prix and we have had really positive feedback on the striping and quality of cut." Interested in the Trimax Stealth Front Mount or require more product information? No worries! Fill out the contact form to the right and we’ll get back to you shortly. 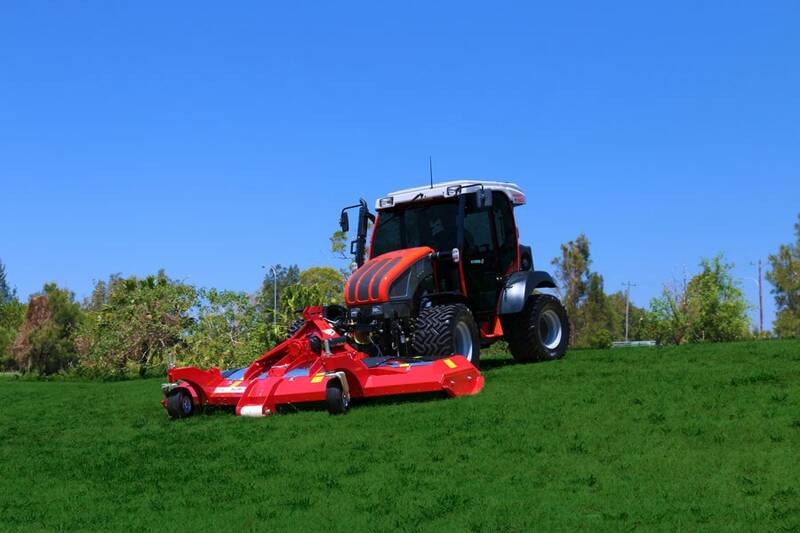 Not sure if the Trimax Stealth Front Mount is the right mower for your application? 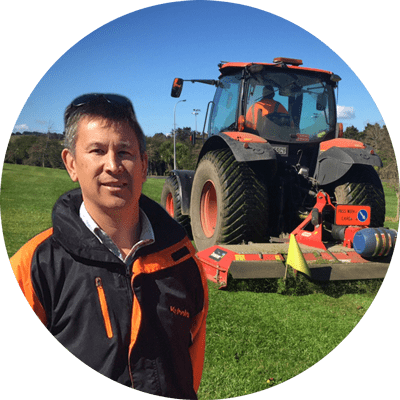 Reach out to us today, our experienced Trimax Technicians and Customer Service Team are available to help you find the right solution for your mowing needs.